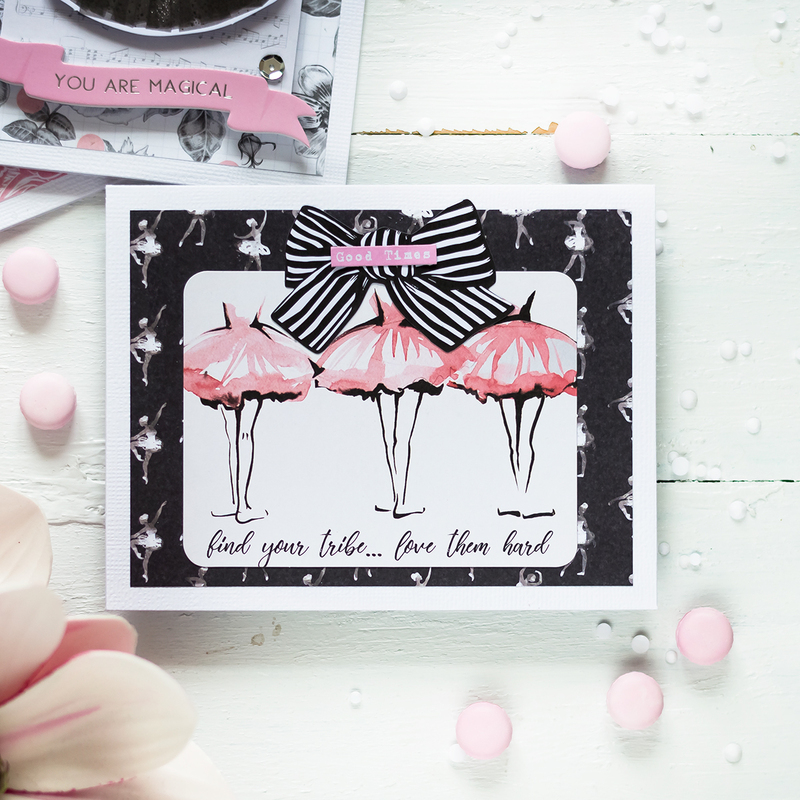 Today I want to share three cards made with the Spellbinders April Card Kit – Night Out. 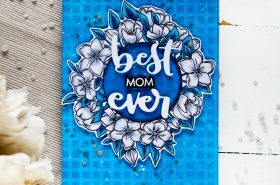 The kit includes a 6×6 paper pad, clear stamp set, a die set, tons of embellishments, and more! This kit is very girly and can suit for several different occasions. 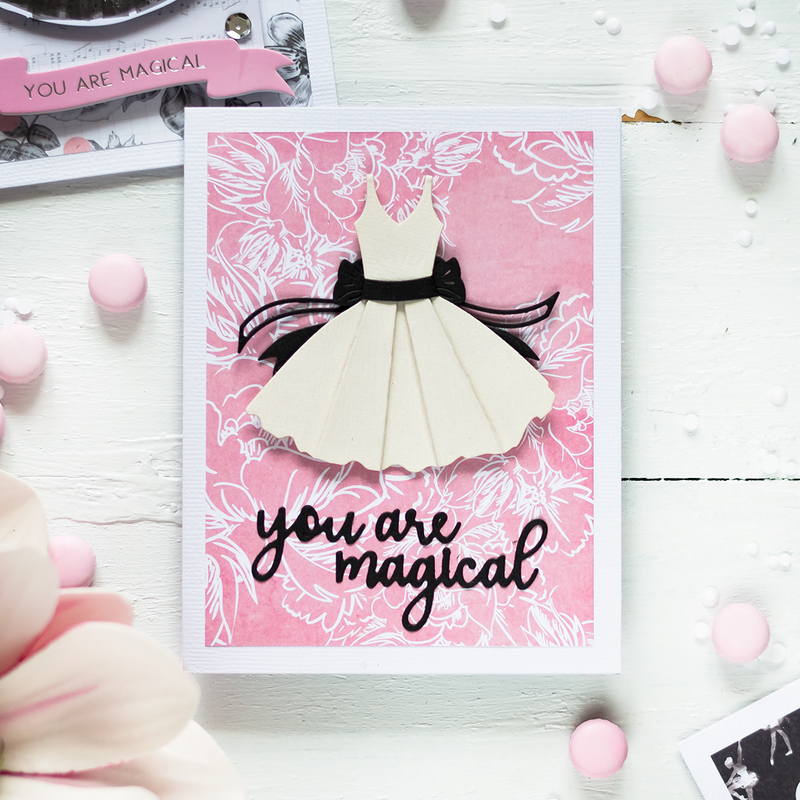 For my first card I made a dress using a cream and black paper that comes in the kit and the die-set to die cut all elements for the dress. First I assembled the dress, then die-cut a black bow, cut it in half and adhered behind the dress. Also I die-cut a couple of black banners and adhered them from behind as well. I took a card base from the kit and adhered a patterned paper panel onto it (all is from the kit). Next I foam mounted the dress onto the card. Which I finished off by adhering the sentiment, die-cut out of a black cardstock using dies from the kit. For my next card first I adhered a patterned paper panel onto a card base. Then I foam mounted a 3×4 card from the kit onto it. 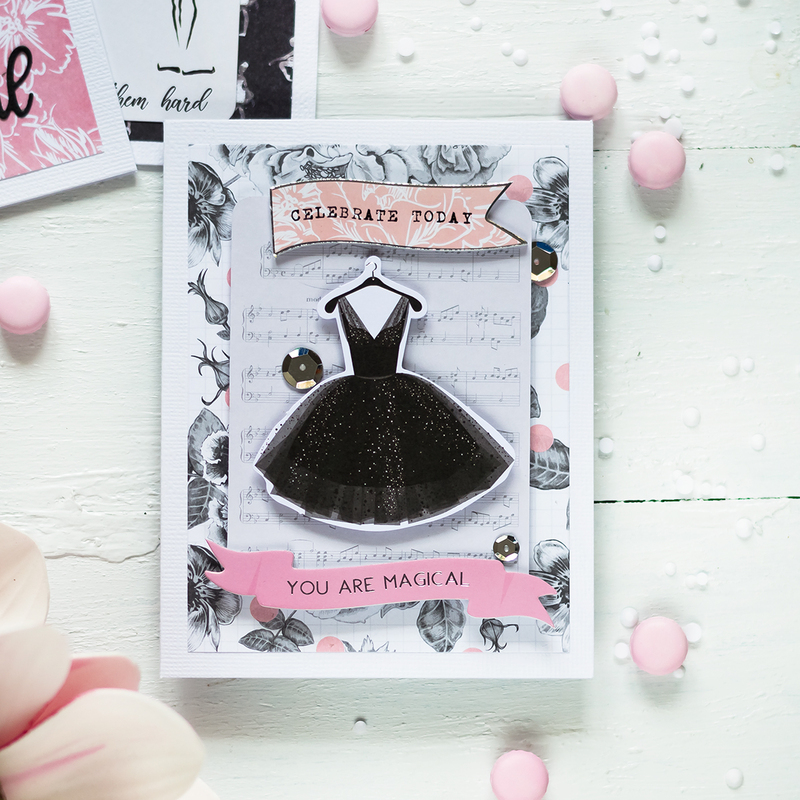 After that I popped a black dress die-cut onto the card, added a couple of foam stickers and several sequins finished off the card. For my last card I did almost the same. A patterned paper panel adhered onto a card base, a 3×4 card is adhered on top. A bow die-cut and a saying stripe on top were added at the end. If you’re interested in joining to the Spellbinders Card Kit you can do it here. Spellbinders also have 5 more subscription clubs which you can check out here. There are several Value Club options available for those who would like to join multiple clubs at once. 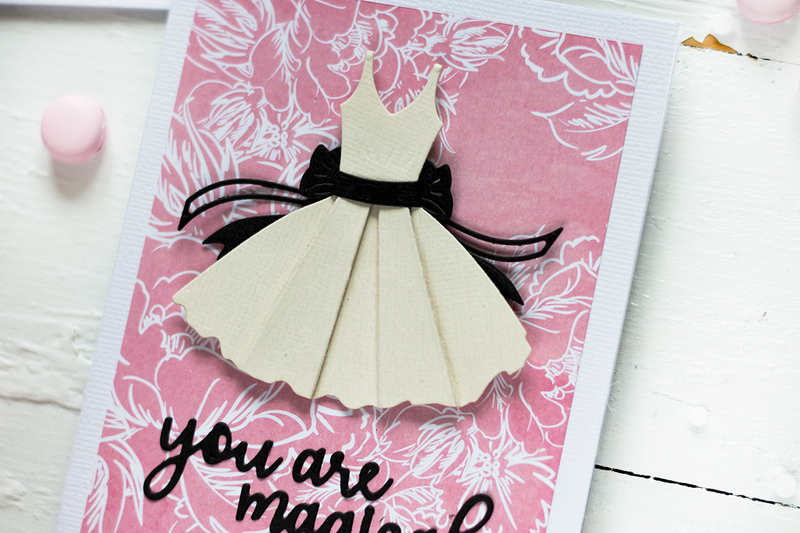 These are the neatest cards– I especially love the cream and black dress you created. The idea for the bow is perfect! Love all the black and pink.